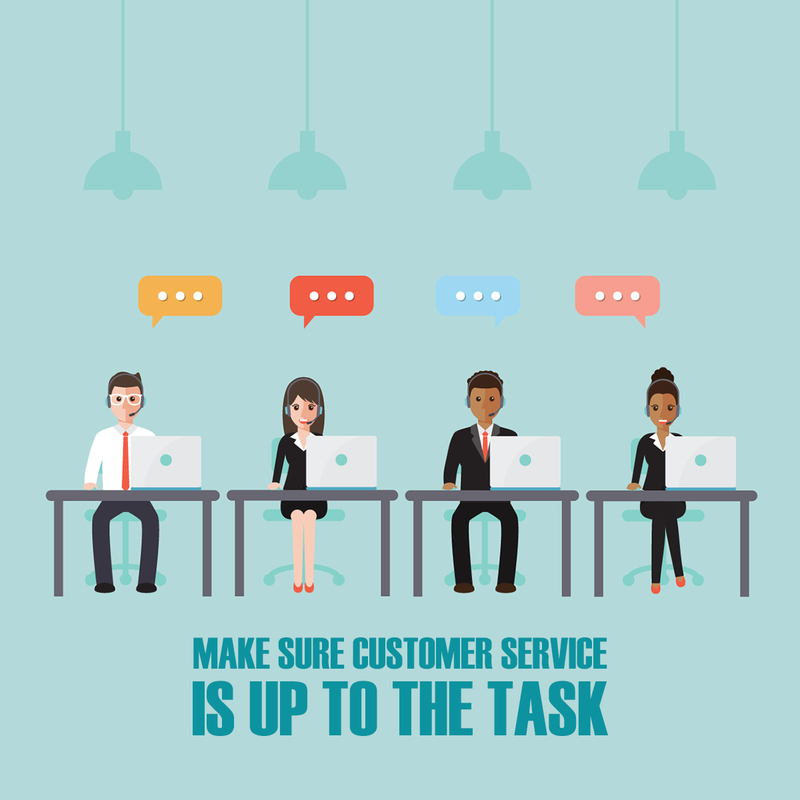 Customer service is very important to your ability to run your website, so test it out ahead of time. Don’t just read the company’s description and assume that’s how things will be. How inconvenient would it be for you to find out they don’t actually have 24/7 support by calling in late with a problem and not getting the help you need? Test out each claim they make and verify that it’s an actual option. For example, try out their live chat with some questions, or call their support phone line at various times, night and day, and see how accessible and helpful their staff is. Don’t just rely on reviews and definitely don’t rely on the company’s claims. We’ve all heard the expression “you get what you paid for,” so don’t cheap out on your web hosting, unless you enjoy headaches and generally having a bad time. One example is WordPress.com, which is a free and useful blogging platform, but also one that will place ads on your site. A lot of these drawbacks are annoying to visitors, so if you want to keep people coming back to your website, avoid free services and be very cautious about low-cost web hosting services as well. It’s better to go with the self-hosted and open source WordPress.org and install it on your own server, or get a hosting provider that specializes in WordPress. Unlimited must mean good, right? Well, not always. Usually, unlimited storage will mean the service is using shared servers, hosting many companies’ website pages on one server. This might be okay if your website only has very simple coding and applications. Since that’s unlikely to be the case, just avoid services that use this option, you’ll find it impractical. You’re going to be happier in the long term if you opt for a private or hybrid server. If the hosting company’s website doesn’t make it clear that they offer private servers, they probably use shared servers. Call them and get a straight answer about it. 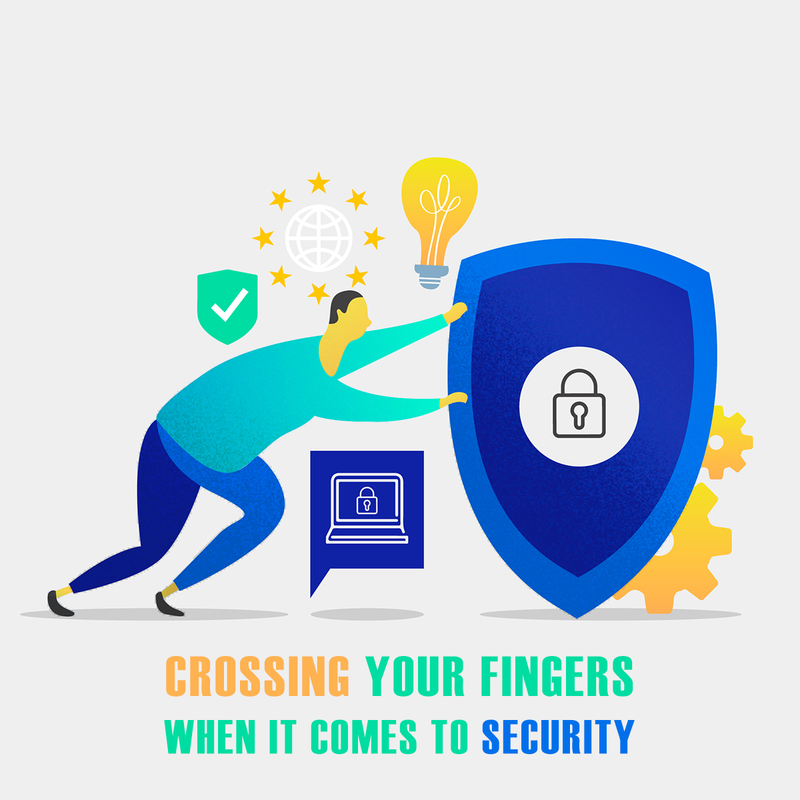 Everybody knows that when it comes to online security, it’s best to just try not to think about it and hope for the best. Oh wait, that’s a terrible idea. But if you don’t do some research about your web hosting service’s security features, that’s essentially what you’re doing. For example, make sure they use secure socket layers (SSL). It’s easy to get excited about a website host because of their benefits, without actually doing your due diligence into the downsides of a service. One big mistake people make is not realizing the restrictions they’ll be dealing with. For example, sometimes unlimited bandwidth actually means that once you approach a certain threshold your website’s speed will slow down rapidly. Also watch out for fine print regarding you having to install software yourself, no secure shell (SSH), or, perhaps worst of all, no refunds! 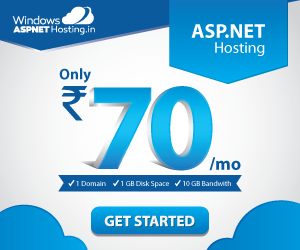 Even if you do thorough research, there’s still no guarantee the hosting company will turn out be a good fit for you. It’s strongly recommended you choose a service that has a refund guarantee. 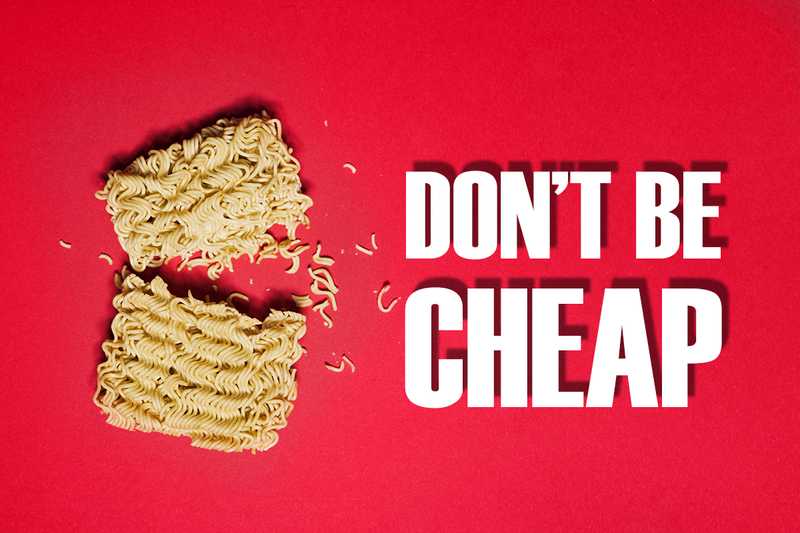 Read through their policies thoroughly and make sure you are okay with their policy towards refunds. For example, some companies may offer a refund for a certain amount of time, or your refund may be pro-rated. This means it will only cover the proportion of the service you used, and you won’t get all your money back. Doing proper research is the best way to avoid picking the wrong website host. 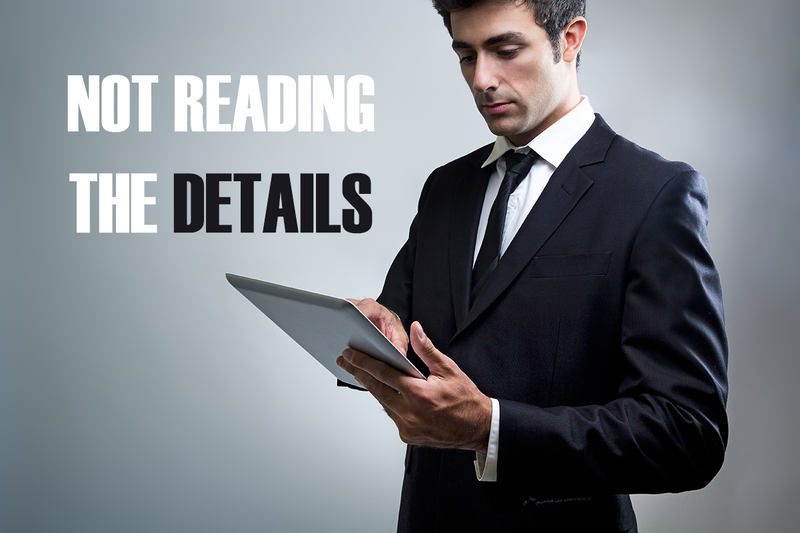 Make sure you read all the details so you don’t receive an unpleasant surprise later on. Research the company’s features, customer service, use of servers, and security measures. Always read the fine print and call them if you have any doubts. 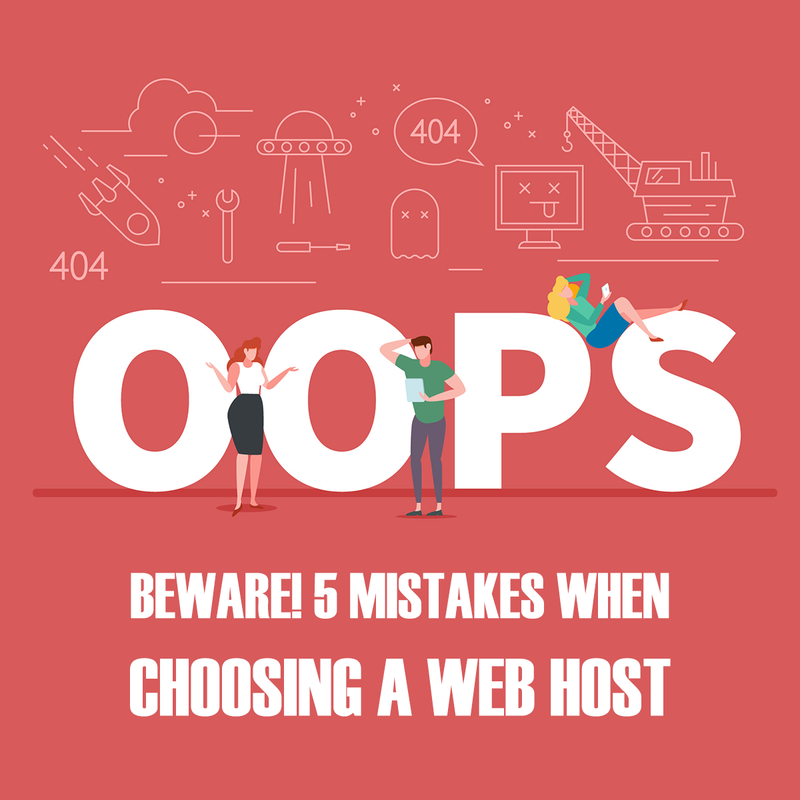 Take some time, avoid these mistakes, and you will find a website host that is good for your company. So, when you’re beginning with a blog, keep in mind these 5 mistakes the people commonly make, so that you don’t make these mistakes yourself. If you choose a good web host, it’s only good for your own blog. Think practically, that’s the most important thing. 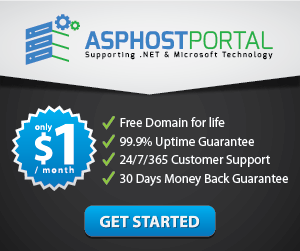 The first thing that you want to give your blog is a good foundation, and you can do so by choosing a great web host.